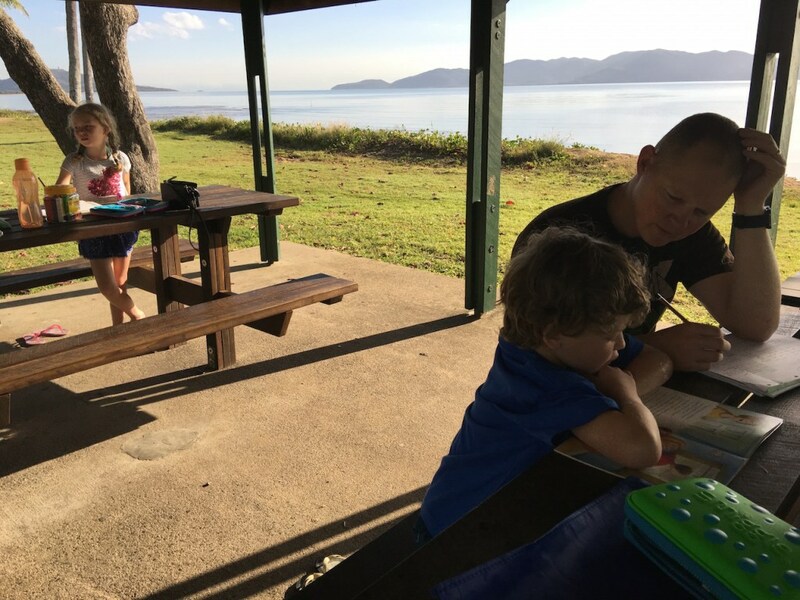 Unfortunately homeschooling in Australia whilst travelling is certainly not straightforward; "How do you educate your children whilst travelling?" Let me assure you, this is will be and will continue to be your most asked question. It's probably your first question too! The rules and the homeschooling requirements vary from state to state. 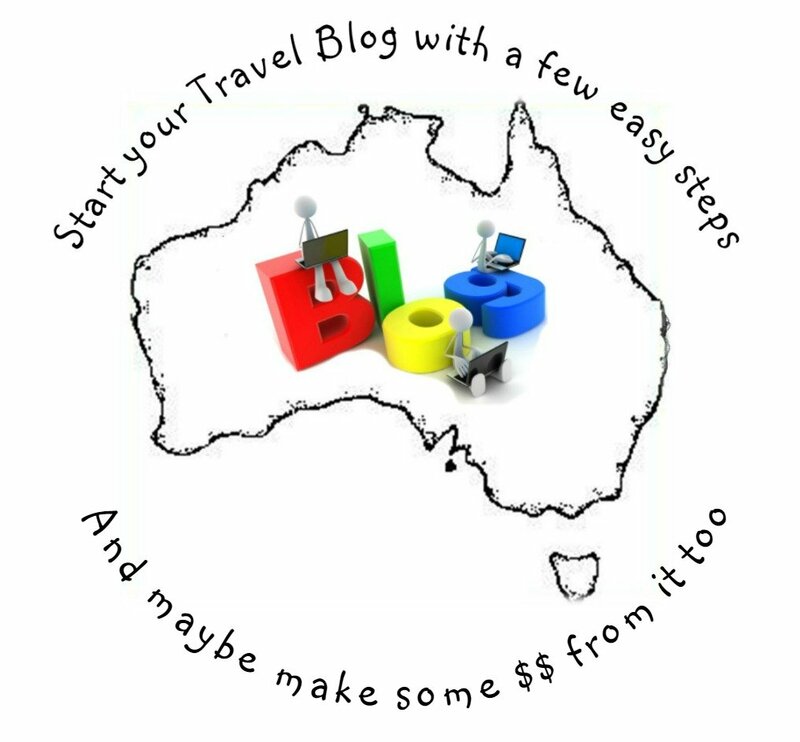 Then throw in the fact that you are travelling Australia and will not be in any one spot for a definite amount of time, (especially if you do not have a permanent address), it really starts to get messy. 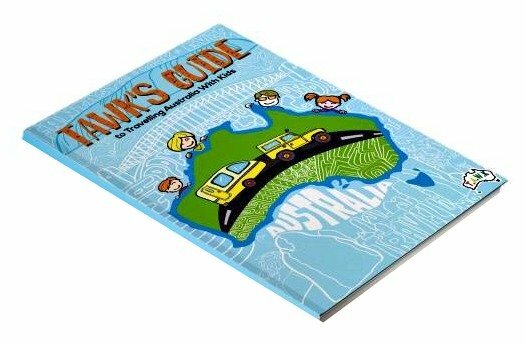 Beginning homeschooling in Australia may seem daunting at first. It was for me, especially as I am not a school teacher, but think about it logically, we are teachers. We teach our children things every single day. Therefore with a little direction and discipline you can do this too. Never forget that a lot of their education will come from the places you visit and the things that you do. The formal education is just a part of their education, the gift you give them by travelling and learning along the way is invaluable. There are so many opportunities to enhance your child's education as you travel, you just have to look out for them, they really are everywhere. From the mining towns around the country to the various museums, the aquariums, even the pamphlets from all the visitors centres around the country. You can incorporate all of this into their world and they'll learn without even realising it! You will also be wondering how to home school? Is there a homeschooling curriculum that you need to follow? And where can you find some homeschooling resources? 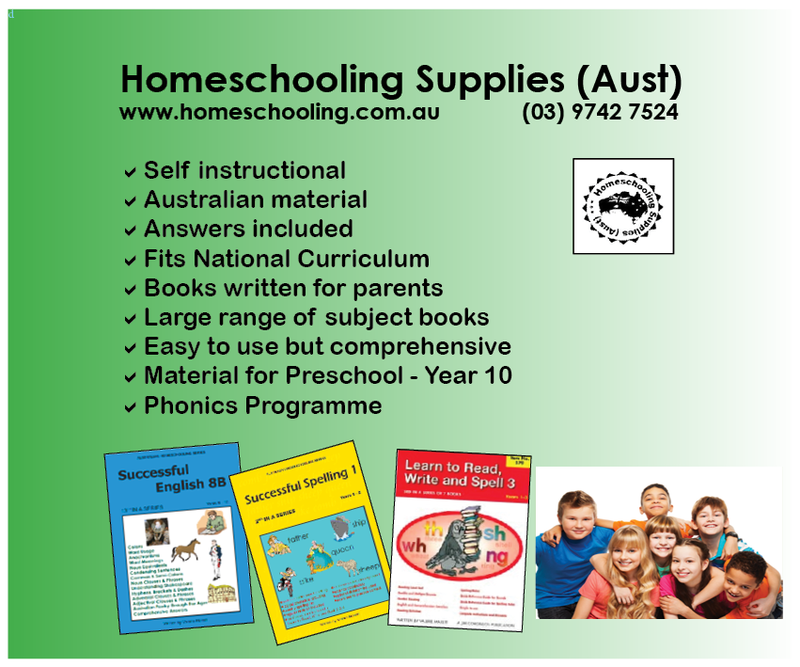 We tried to give it a go on our own at first - with an exemption from the principal at our children's school, but we ended up getting lots of help, books and encouragement from Homeschooling Supplies Australia - find out more here. However, it all depends on which way you decide to go. 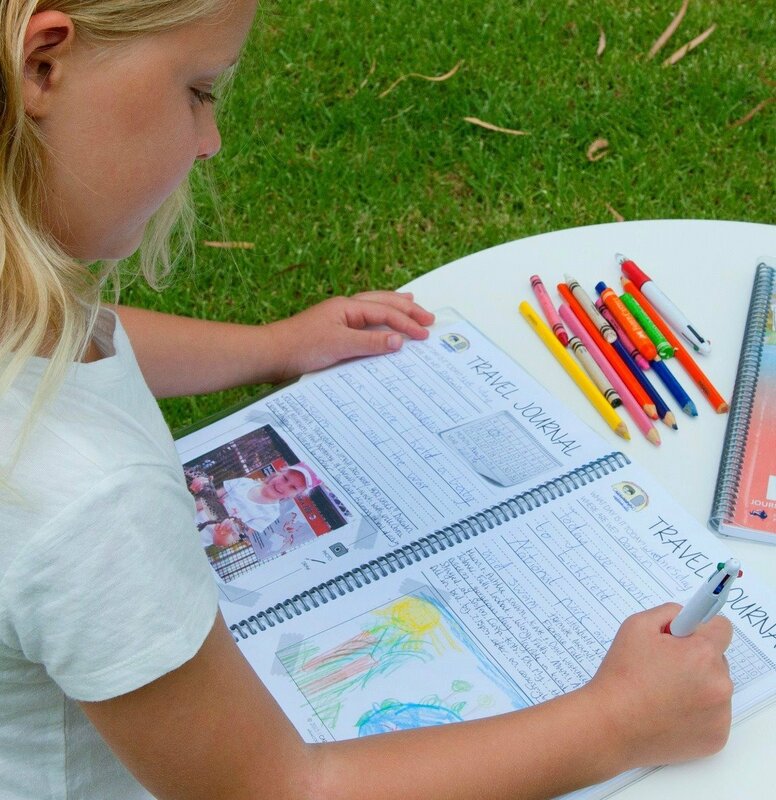 Finding out your choices on homeschooling in Australia whilst you are travelling is far from easy, so to help you decide what is best for you, please click here on How To Home school. This will give you an overview of your choices and hopefully give you some direction on what would be the best way for your family. 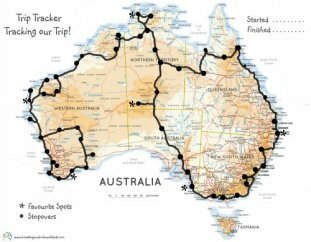 The main thing is Travel Australia With your Kids! 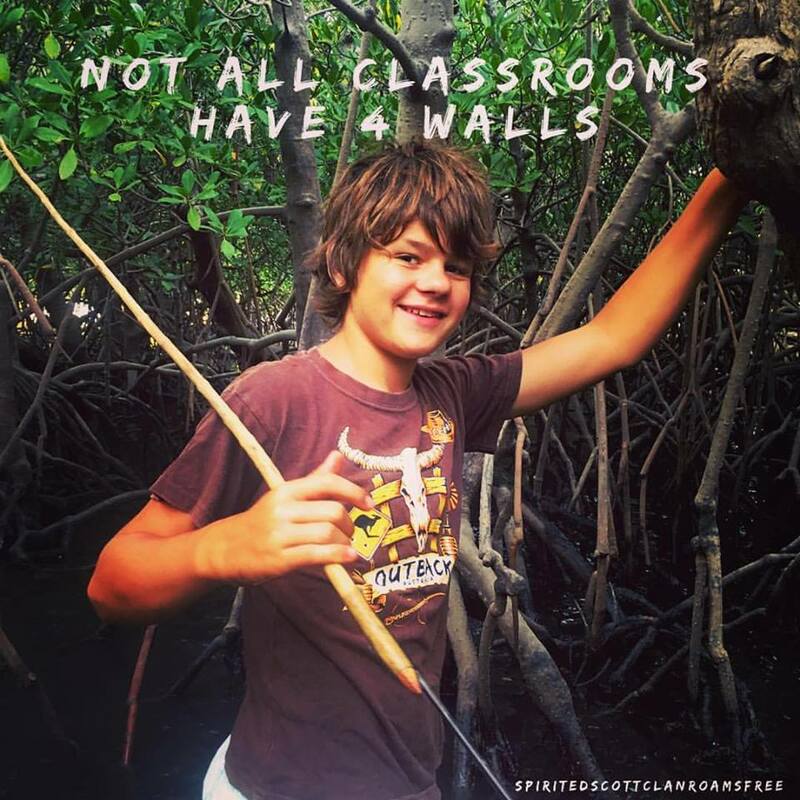 What a classroom from another of our TAWKing Families. 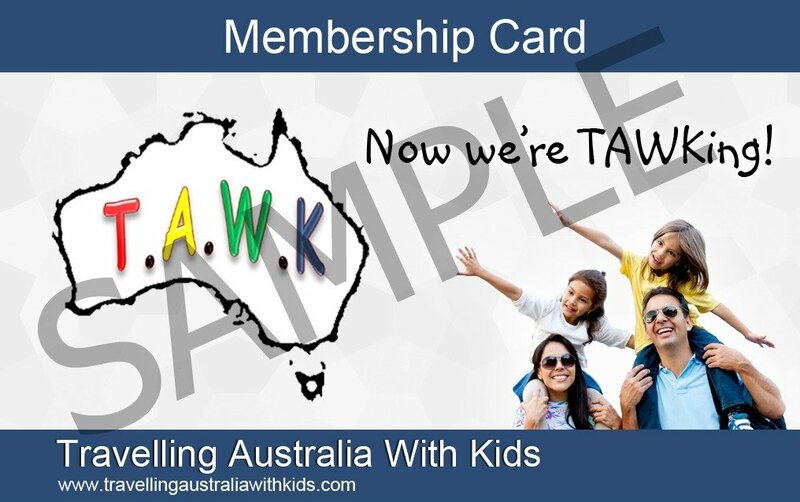 We also run the Travel Australia With Kids Facebook page. Do not be afraid to ask your homeschooling questions there. There are many TAWKers already on the road and they ARE schooling their kids. They are always happy to help as they were where you are once. So please do 'like' the page and join in. 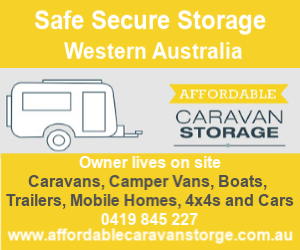 If you do not have Facebook, then do not hesitate to contact us and I'll endeavour to help you out.